The Escape™ Travel Sleep Mask features a soft cushioned eye chamber to ensure that there is no pressure on the eyes, which provides optimum comfort, unlike the flimsy, mass produced, cheaper quality Eye Masks on the market today. 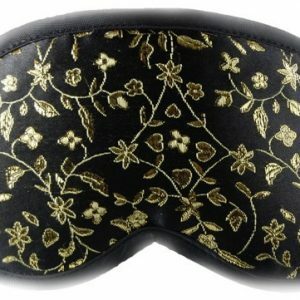 Looking for a Luxurious Sleep Mask? 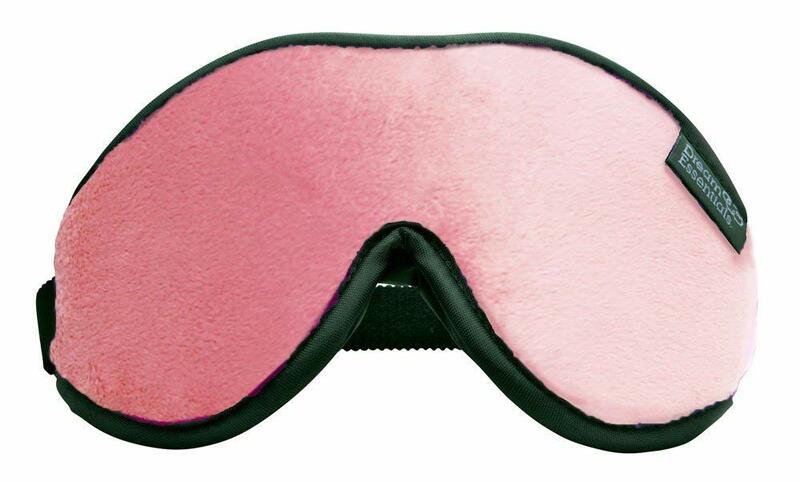 Then look no further than the Superior Handmade Escape Eye Mask. 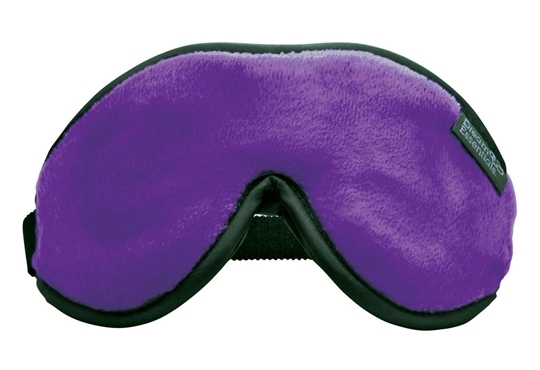 This beautiful mask gives the wearer the ultimate in comfort while still maintaining 100% light block out. Makes for the ideal travel companion. Simply fold the mask away in the compact compact carry pouch provided, slip it inside your carry on luggage and you are set to travel in peace and quiet without disruption from fellow travellers. Our masks are all individually handmade with love in the United States utilising quality fabrics and materials. 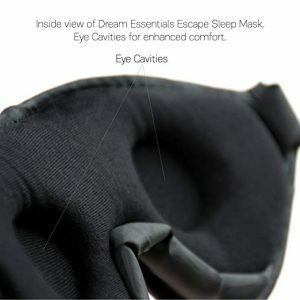 The Escape Eye Mask is constructed with open cell, foam padding which provides soft fabric that rests over the eye area and on the face is 100% fully breathable cotton. 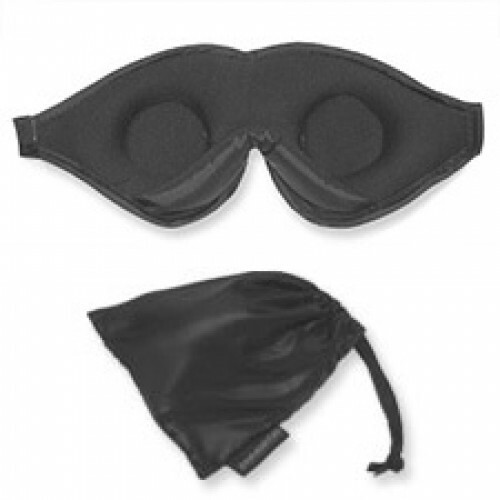 This masks features special, open-cell, foam padding cut-outs for around the eyes. 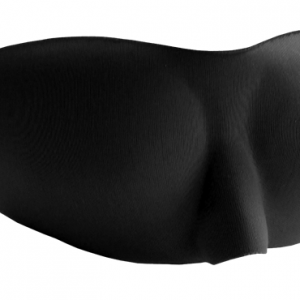 Well known for the unique patented soft, plush satin Comfort Bridge™ which enables the mask to rests gently across the bridge of your nose to help block out light. 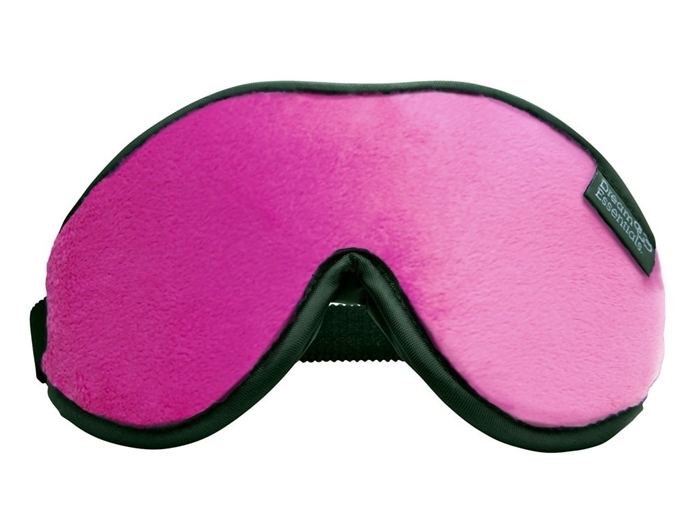 A soft, yet durable micro-plush mink surrounds the outside of the mask. The outer fabric does not make contact with the face; it simply defines the look creating a sense of class and excellence. 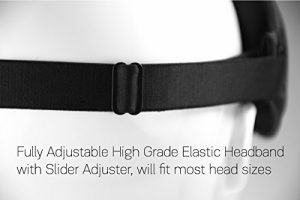 The Escape Mask secures firmly around the head with Velstretch®, a slim-line and extremely soft elastic band. 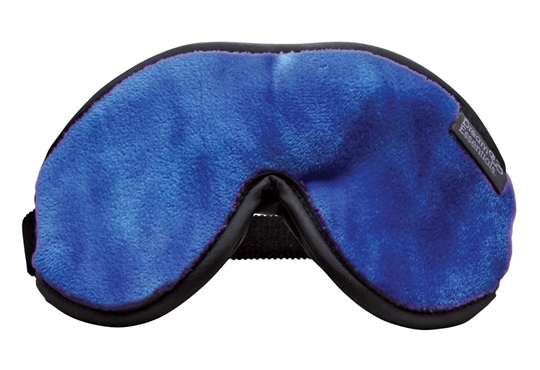 The ensures the mask does not easily slip off your head and provides superior comfort. COMPLIMENTARY Silky Taffeta Pouch with closable drawstring. 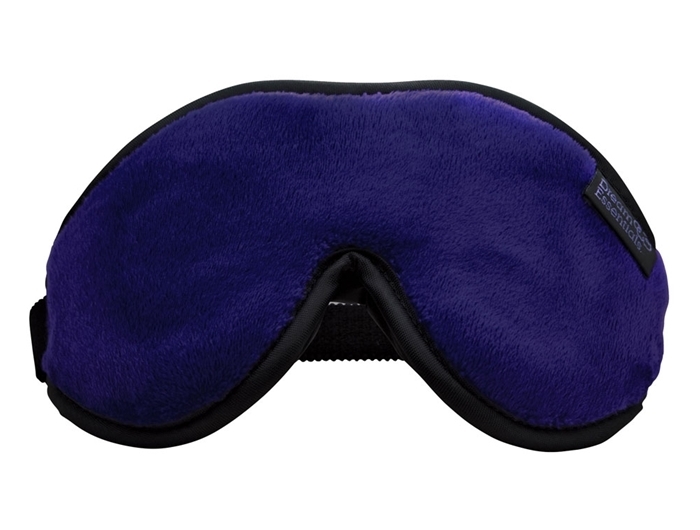 For best longevity of this luxury Sleep Masks we recommend that it be hand washed in cool water, to dry lay flat in shaded area. That said, it’s not 100% full light-blocking (albeit this doesn’t bother me unduly, but I know a lot of people look for it. It’s perhaps 95%). Also, if you’ve not secured the mask on properly, the mask straps that hold it on can be a little uncomfortable on the ears if the mask slips down. Recommend it over any mask I’ve tried. Very comfortable and blocks out all light. I particularly like the eye “cut outs” I think this is what makes it so good for blocking the light. 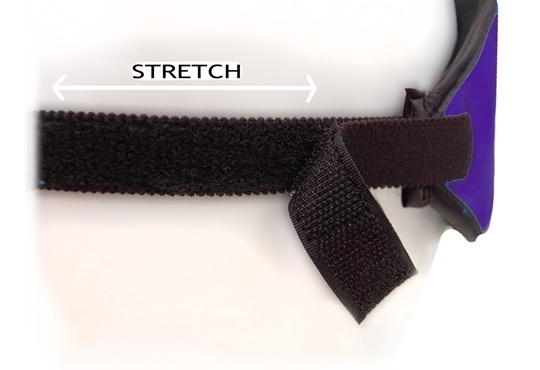 The adjustable velcro strap is very comfy and you can make it as firm as you like so it won’t slip off at night. I personally like the feel of it firmer on my face. 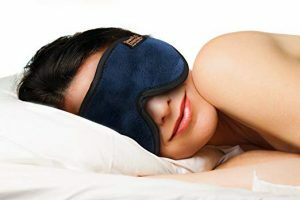 A little bit bulkier on the side of the eyes than the Opulence sleep mask for those who sleep on their side. This mask is great. It is well made and does not fall apart. It allows my eyes to blink and it completely blocks out the light and I love the colour! Top quality. Other masks I bought else where would fall apart very quickly. If it wasn’t the strap breaking then some of the material of the mask would simply come unglued. Not so with my Escape Luxury Eye Mask. Top quality material and straps, great colours, sturdy, can withstand washing in a laundry bag, plenty of room for my eye lashes to flutter open and shut, completely blocks out the light and last but not least, very stylish. I feel like a million dollars if I have to get up in the night and my family see me with my eye mask pushed up above my eyes as I walk around. I have now bought 2 spares, one for washing rotation and one I am keeping for travelling. I was really looking forward to using this mask after reading such good reviews. It is a lovely looking well made product. I am not a side sleeper, but would imagine if you are that it might be a bit thick on the sides. I didn’t think that I would fussed about being able to “flutter” my eyes but now having tried this I can see the appeal. It is nice to be able to open your eyes without your eyelashes hitting the inside of the eye cover. 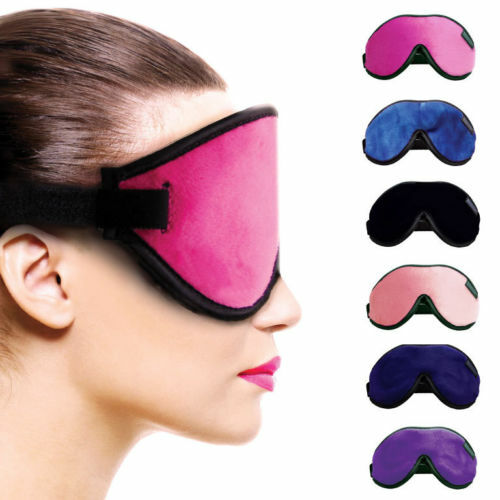 This mask is a flight attendants dream! For obvious reasons, I spend a lot of time travelling and away from home. Sleep deprivation can be a killer. I always get my masks from Sleep Buddy and I love them. I buy them as gifts for my girlfriends for their birthday & at Christmas, always a winner. This mask does the trick! Keeps out the light and I can sleep through the day. I also use the Macks Ultra Soft earplugs from these guys too. 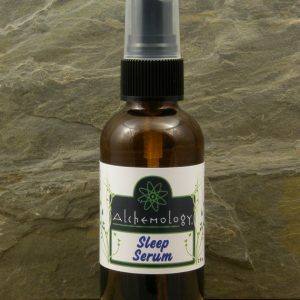 Recommend both these products . Always great service from you guys too, thanks.